Shifter Lever Tension Spring for 1941-53 Dana 18 Transfer Case. 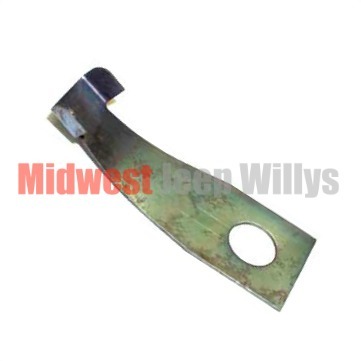 This Shift Lever Spring puts tension on each Shift Lever and limits Lever vibration and rattle. 2 Required per Vehicle. 1941, 1942, 1943, 1944, 1945, 1946, 1947, 1948, 1949, 1950, 1951, 1952, 1953.